If peace and tranquility are calling you, look no further than this 40-acre oasis. 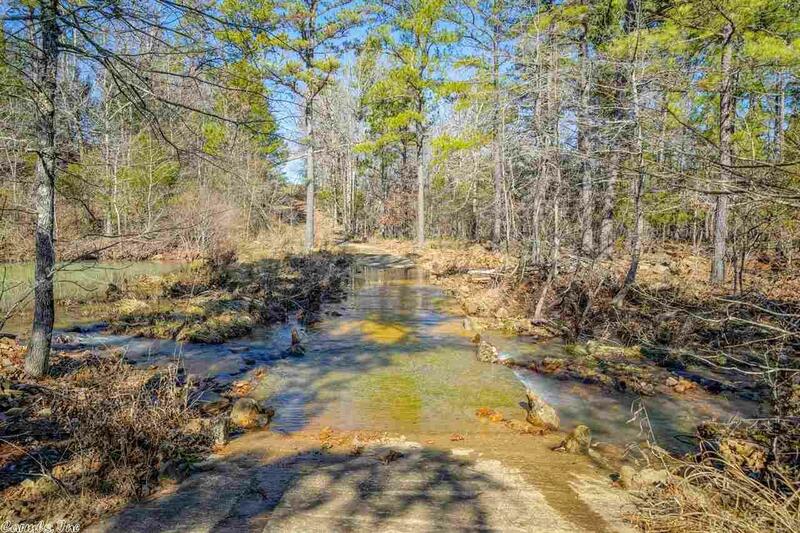 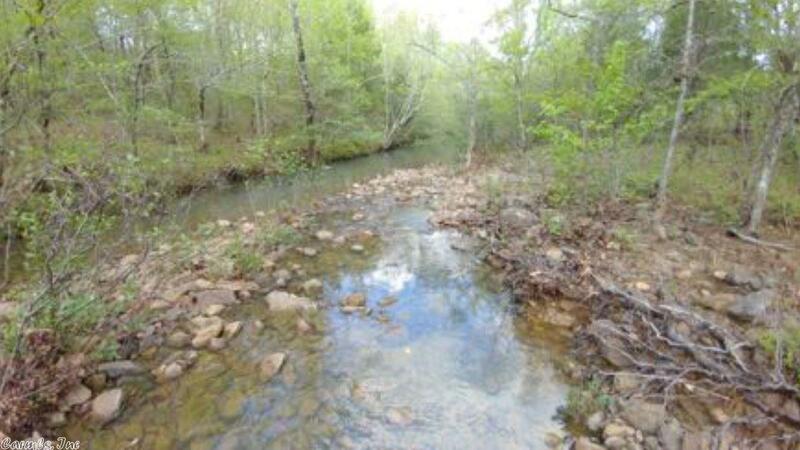 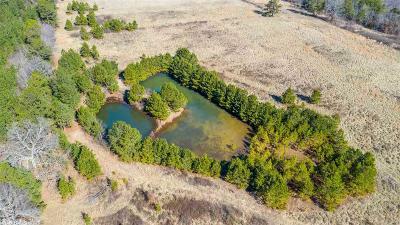 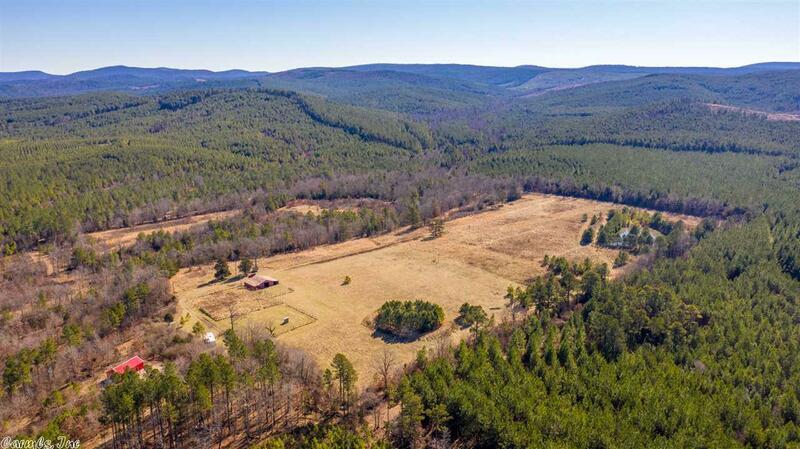 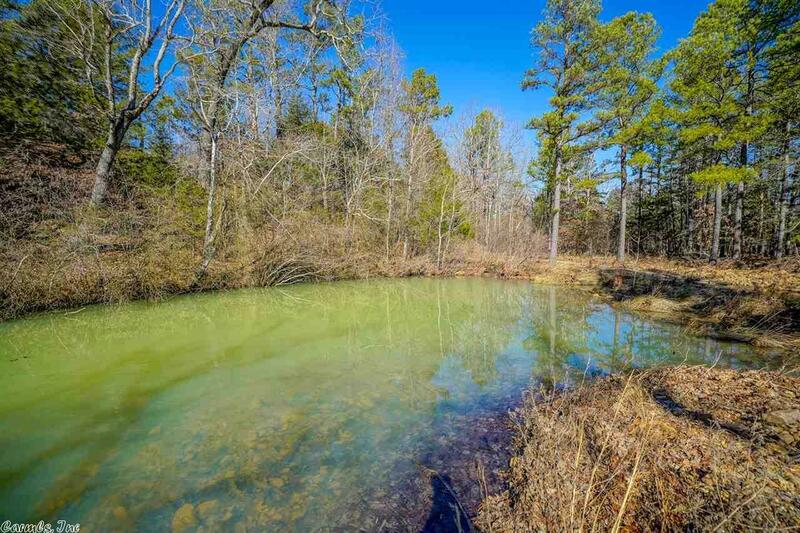 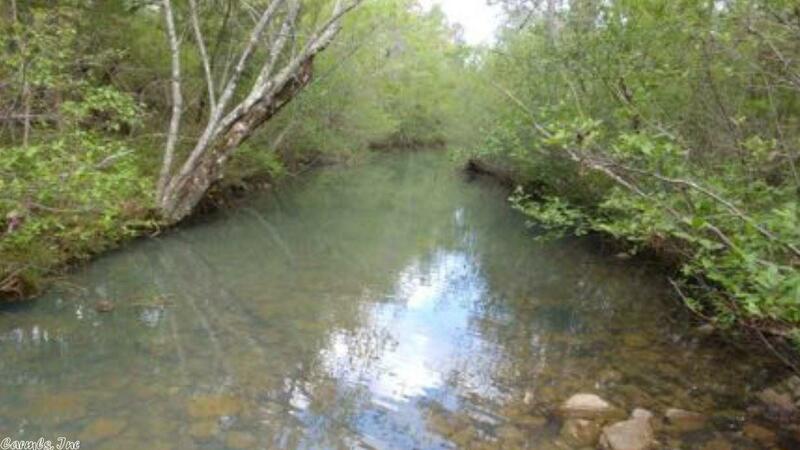 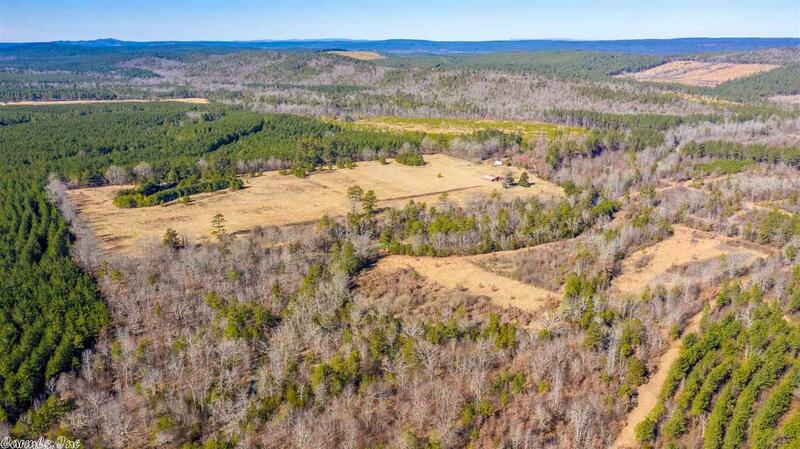 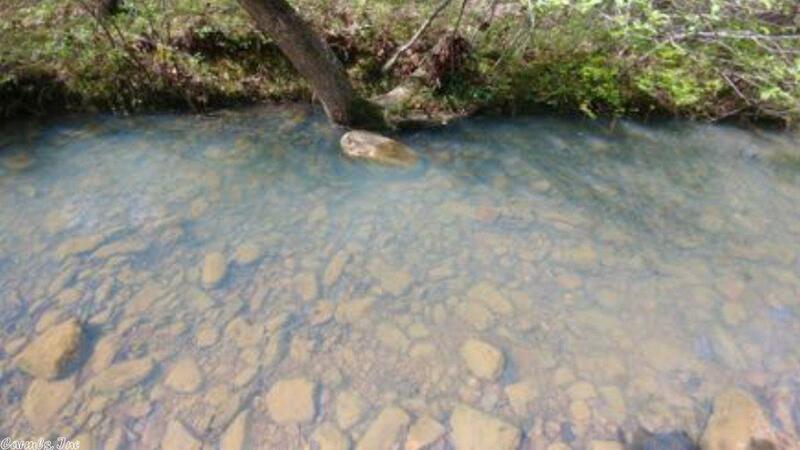 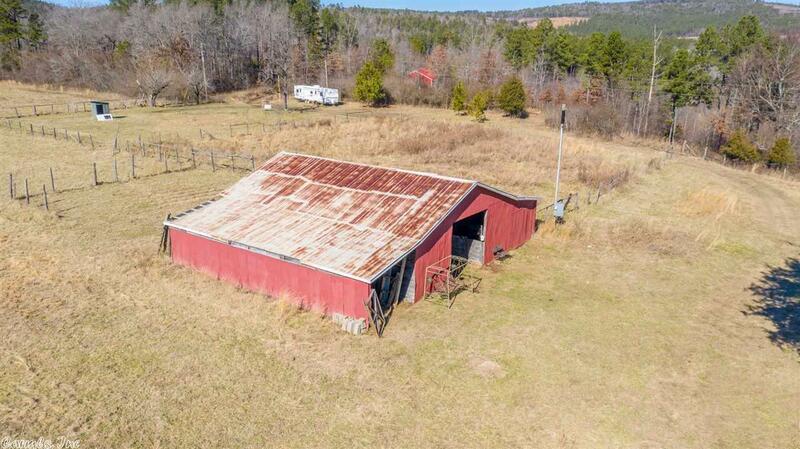 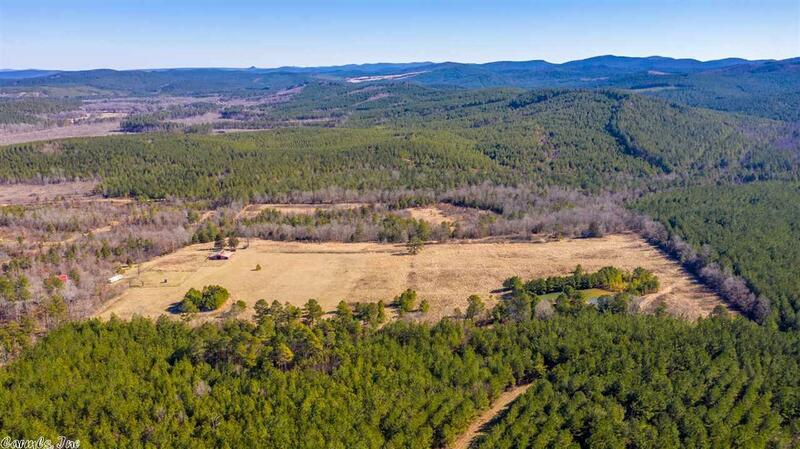 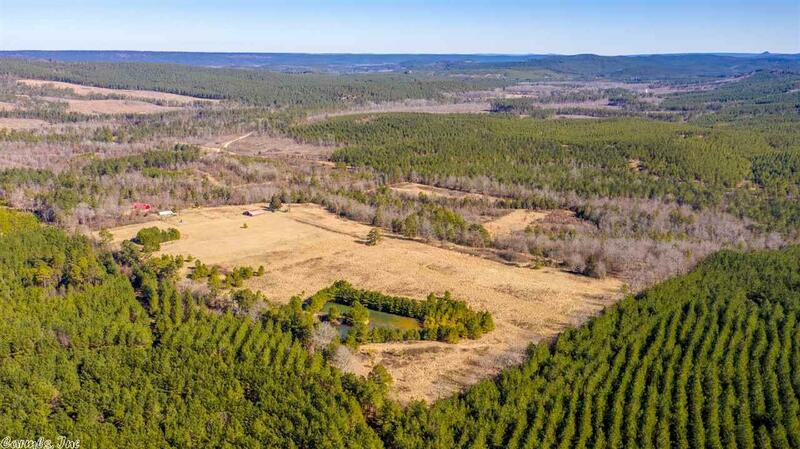 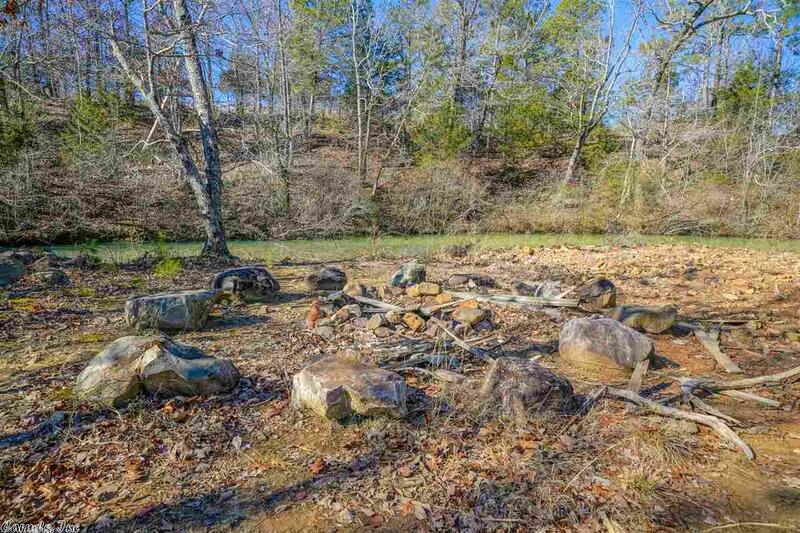 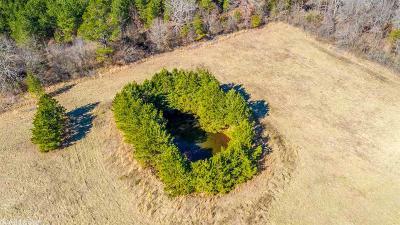 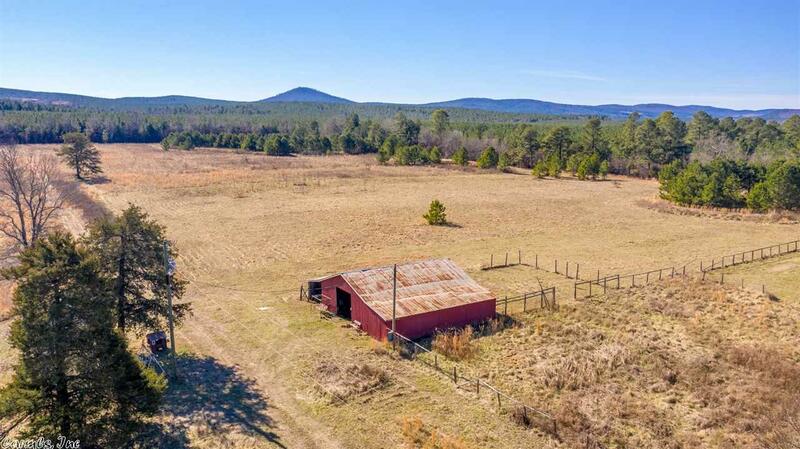 Nestled in the Ouachita mountains, this is a hunter's paradise w/abundant wildlife, a year-round flowing creek, a 40x60 barn, 2 large fishing ponds, a fire pit, & a private swimming hole. 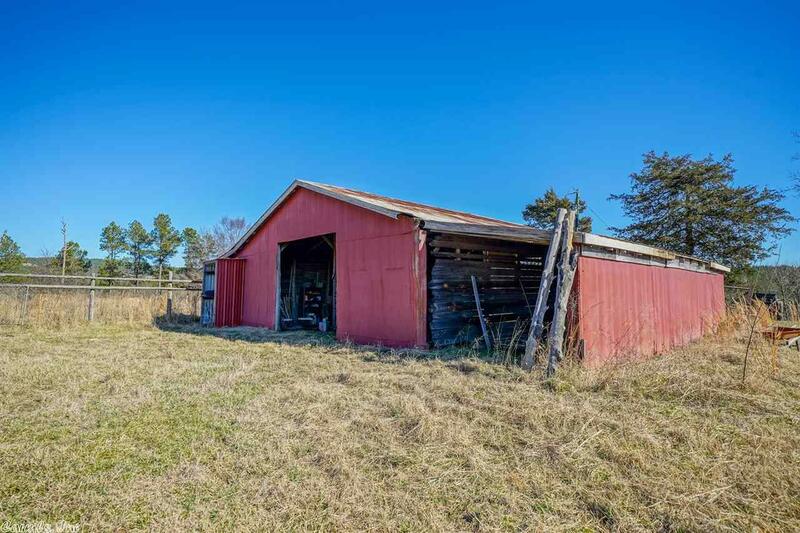 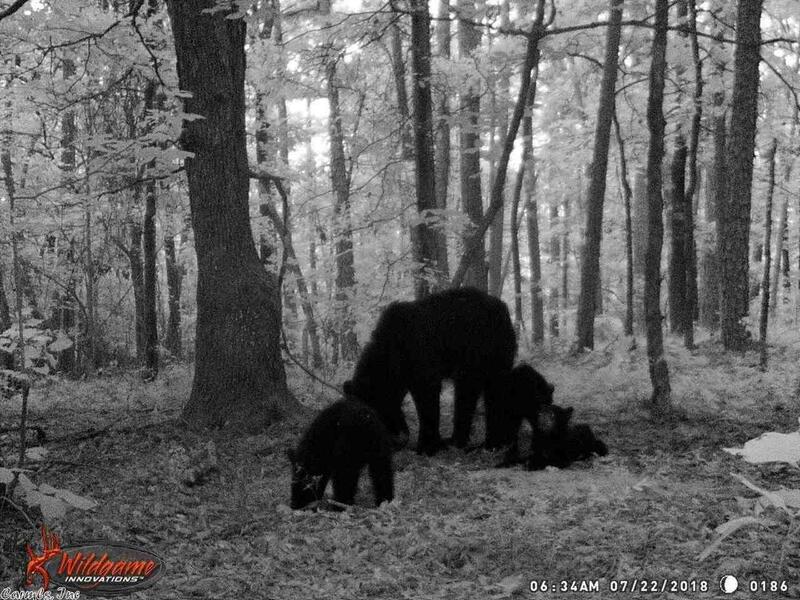 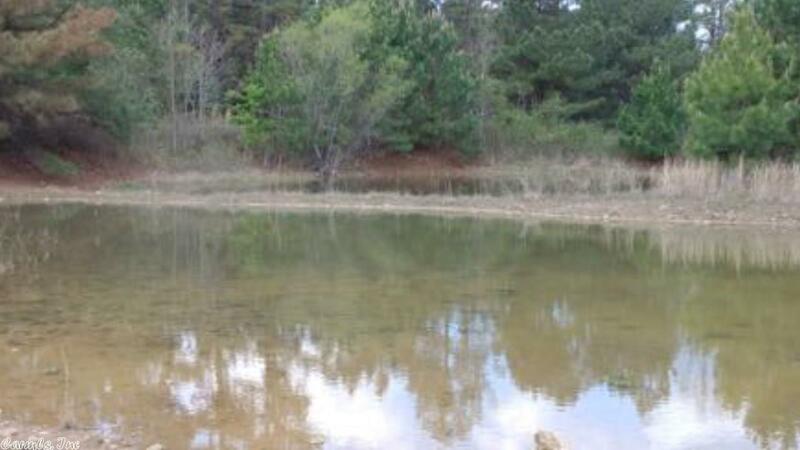 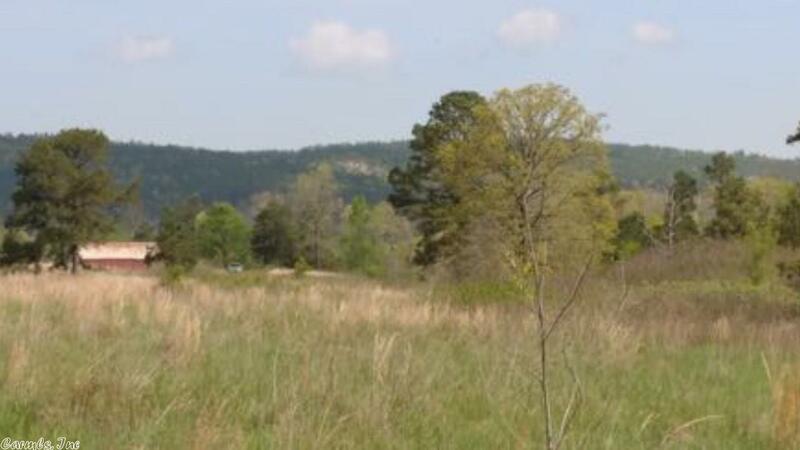 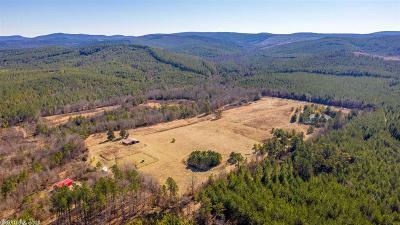 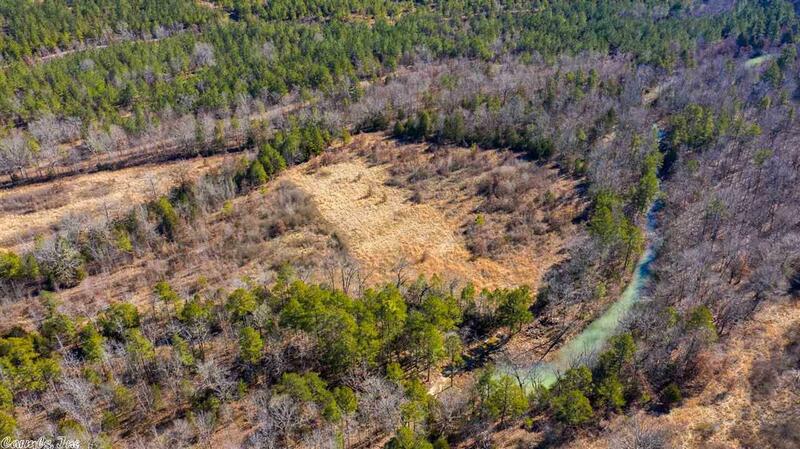 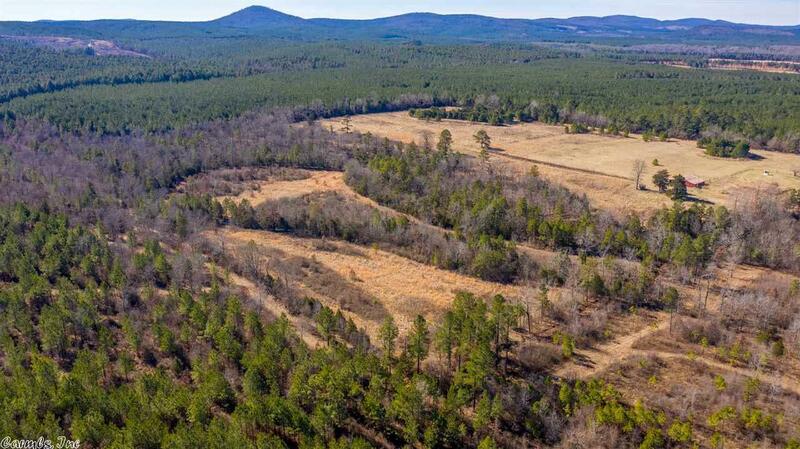 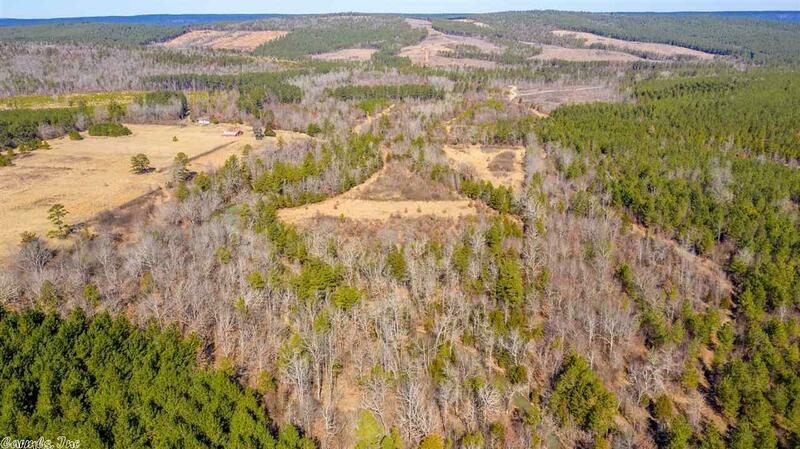 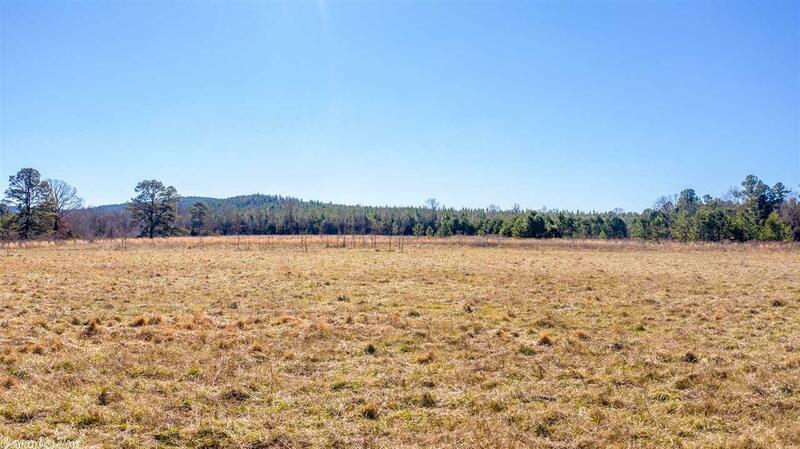 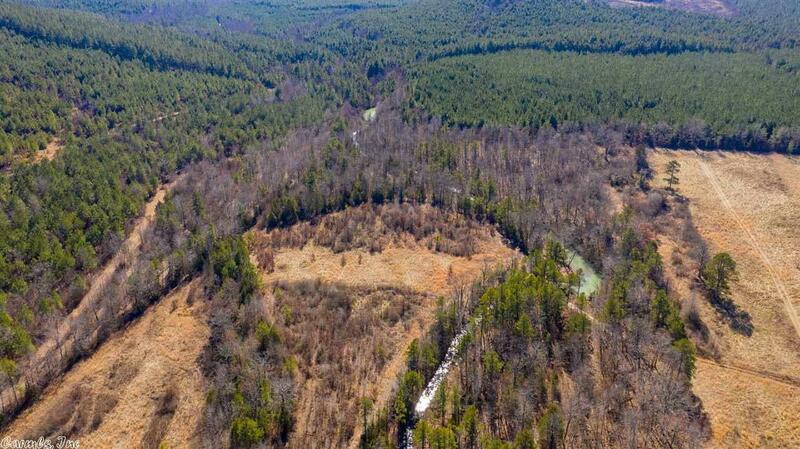 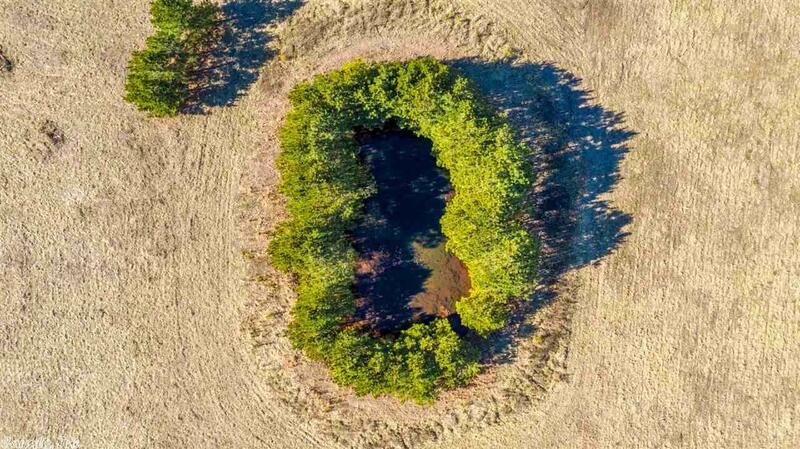 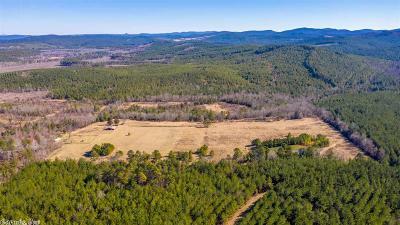 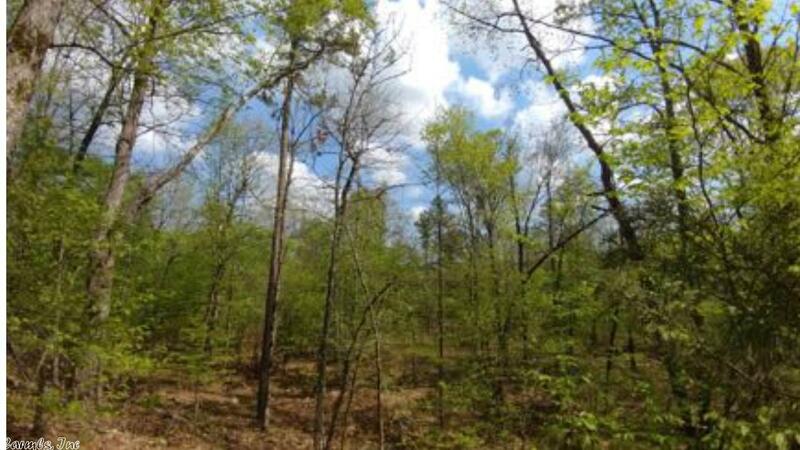 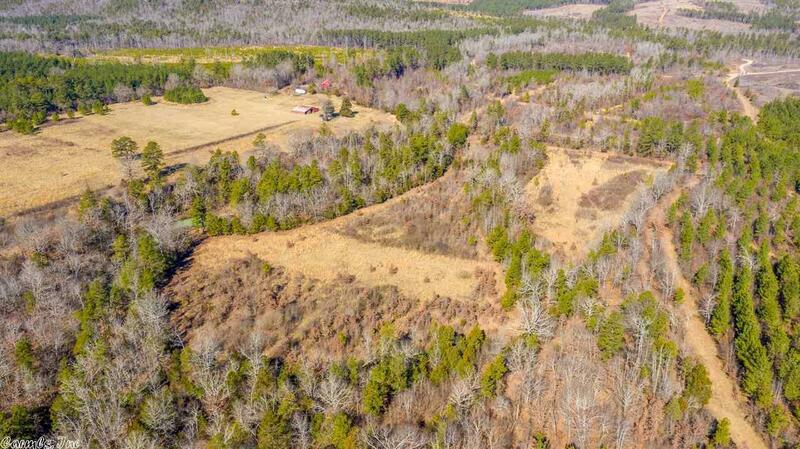 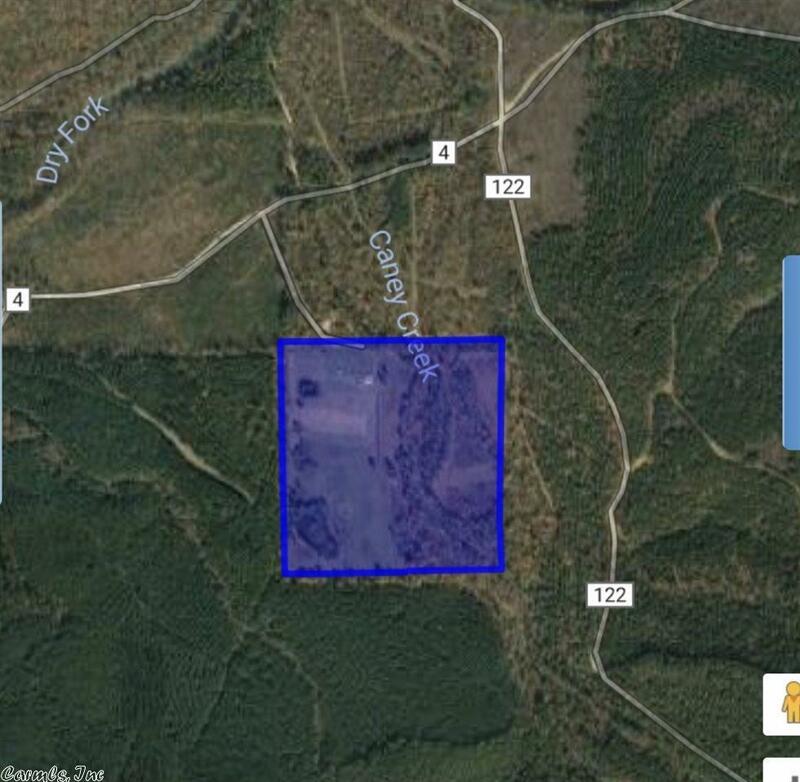 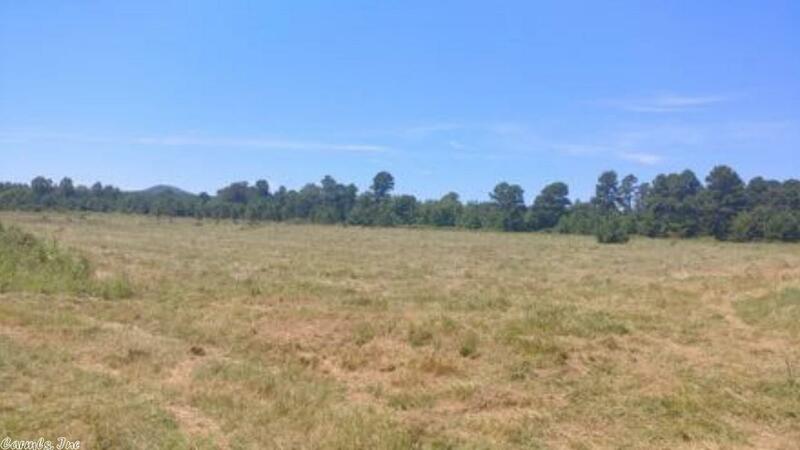 20 Acres of timber, and 20 Acres of grassy pasture with fruit trees & soft topsoil for gardening or raising livestock. 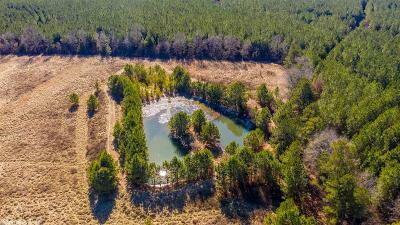 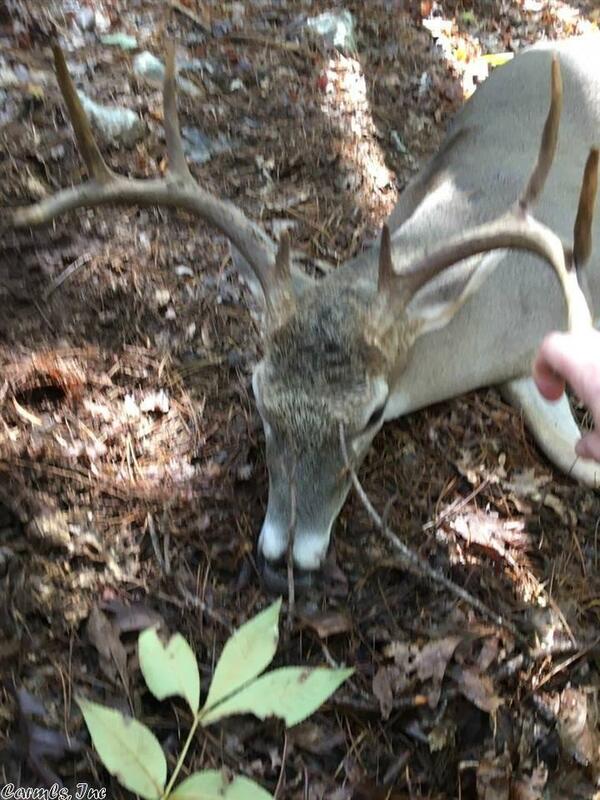 Electric, well, and septic are present for you to build your secluded dream home or hunting cabin! 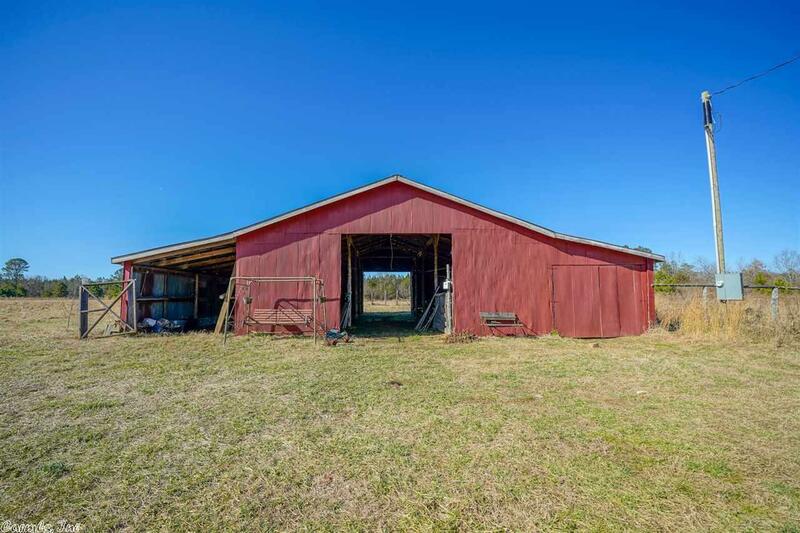 Come take a look today!